Pinterest has become a very popular social media site and many people have become addicted to using it. 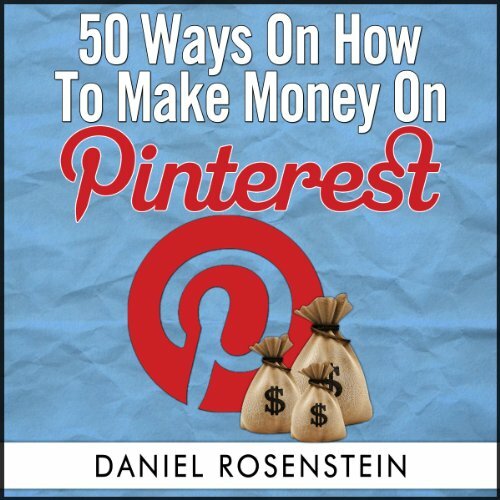 Many smart marketers have started to take advantage to find ways to earn money using Pinterest. This audiobook gives you a list of 50 different ideas that you can take advantage of right away. Some of the ideas will apply to certain industries but with 50 techniques there is definitely something for you to start applying and make money within a short period of time.